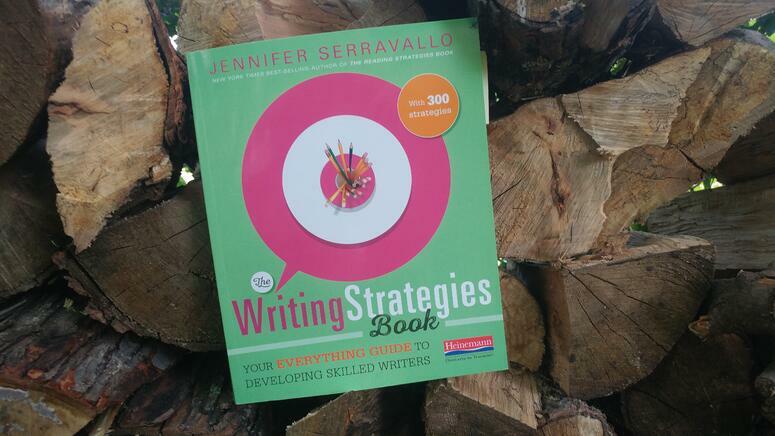 Today wrapped up the fifth and final week of Jennifer Serravallo's Summer Writing Camp−how time flies! This week was all about independent writing projects. Writer's were given the chance to revisit a theme from one of the previous weeks, or pick a new genre that they wanted to work on. Although this is the last week of new videos, it's not too late to participate in the writing camp! Click below to join the Reading and Writing Strategies Book Community! Today, Jen walked participants through reading like a writer, and naming craft. Being able to identify the voice and purpose of a writer is a crucial writing skill. Tuesday, Jen brought on special guest Katie Wood Ray, a Heinemann author and editor! Katie spoke about the importance of illustration study, read alouds, and finding and using mentor texts. Jen hosted another exciting guest, writer and author Zoe Ryder White! Zoe spoke about her process when writing pose, and highlighted the differences between each writer's process. 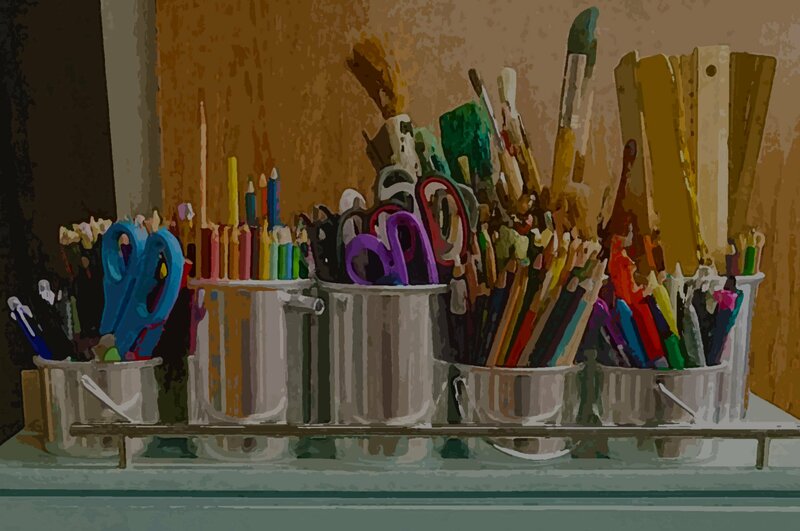 Jenn continued with the week's theme of independent writing projects by exploring the creative ways writers can use specific and concrete details to conjure up clear images through writing. For the final day of writing camp, Jen was joined by writer and author Ralph Fletcher. Jen and Ralph discussed blending genres, writers' notebooks, personal narrative, and more. 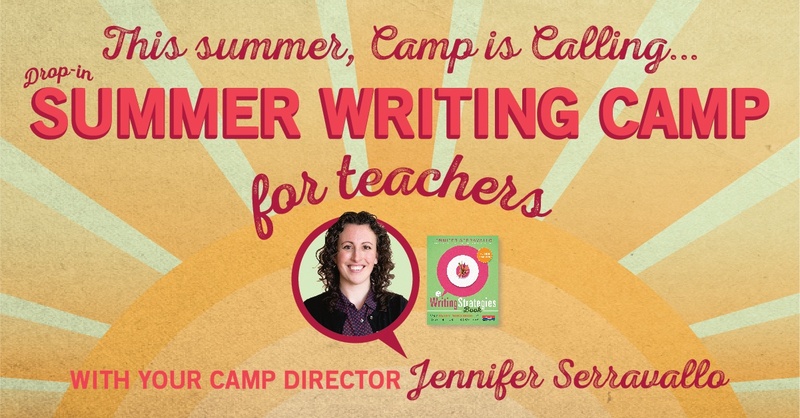 We hope everyone who was able to join had a fabulous time at Jennifer Serravallo's Summer Writing Camp! You can still join the Reading and Writing Strategies Book Community to continue the conversation with other educators. You can learn about Jen's upcoming book, Understanding Texts & Readers here!